In the past I've referred to the Federal Trade Commission as a referee in the marketplace; however, perhaps a more appropriate analogy would have been a policeman, or prison guard, or judge because the FTC doesn't just blow a whistle, they throw out the handcuffs and can lock you up, for good. When the privacy and security of consumers aren't at the forefront of your business practices, everything from fines and fees to closing the doors on your operation is in the cards. I don't mean to scare you or anything, but… dun dunn dunnn. Jokes aside, these are real threats to your business' very existence more or less just your bank account. The FTC alone has cracked the whip on privacy issues concerning spam, social networking, behavioral advertising, spyware, mobile, peer-to-peer file sharing, just to name a few. They've overseen more than 40 general privacy lawsuits handing multiple fines and legal fees; and with 33 laws, rules and guides in addition to the FTC Act, their authority to enforce consumers' privacy never falls short. But all these are just the results of a gavel being cracked in one courtroom. The penalties for poor privacy and security breaches seep out much further than the grip of just one authority group. In fact, when you take into account that your reputation is the bread and butter of your business, you'll realize that the authority is in the grip of every one of your customers, both currently and prospectively. Talk about being choked to death. So I'm going to ask you one more time, if you haven't done so already and actually want your business to thrive, what on Earth are you waiting for? Make security and privacy a top concern and get on board before it's too late; don't let a hefty penalty be the reason you woke up and realized it's time to take care of your client's security and privacy. 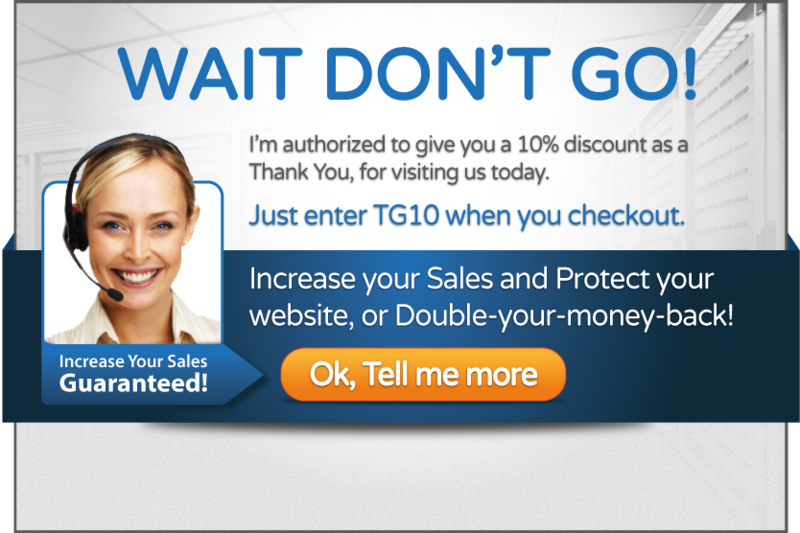 Before it's too late protect your site today with Security Scanned & Privacy Safe by trust guard!